Search engine optimization (SEO) is the process of affecting the visibility of your website or a web page in a search engine’s search results. In general, the earlier (or higher ranked on the search results page), and more frequently your site appears in the search results list, the more visitors your website will receive from the search engine’s users. As an marketing strategy, We evaluate how search engines work, what people search for when looking for your website, the actual search terms they use and the keywords phrases they type into the search engines. Optimizing your website involves editing your HTML content, Meta Tags and associated coding to both increase its relevance to specific keyword phrases and to remove barriers to the indexing of search engines. This is a daily on-going activity to ensure that you always rank high on the search results page. The majority of web traffic today is driven to your website from the major search engines like Google, Bing and Yahoo!. 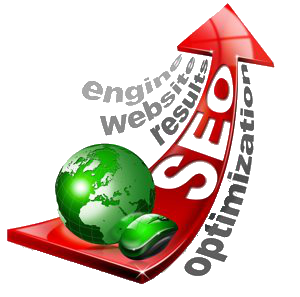 Search engines are the primary method that user’s use to discover your website. The day of Yellow Pages is over! Search engines provide people like you looking for what you have to offer. If your website cannot be found by the search engines, you miss out on the opportunity to grow your business. Search queries are the phrases that users type into the search box to search for your products or services. They carry extraordinary value and provide the results you are looking for to grow your website business. 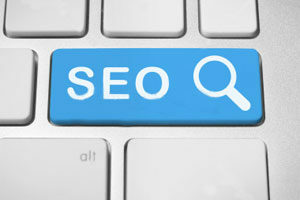 Search engine traffic can make or break your marketing success. Targeted visitors to a website can provide publicity, revenue, and exposure like no other kind of marketing. Investing in SEO can have an exceptional rate of return compared to other types of marketing and promotion. Why Can't The Search Engines Figure Out My Website Without SEO? Search engines are smart, but they still need help to provide the success you are looking for to grow your website business. The majority of search engines are always working to improve their technology to crawl the web. However, there is a limit to how search engines can provide you results. Whereas the correct SEO can net you thousands of visitors and attention, the wrong SEO can hide or bury your website deep in the search results where visibility is nonexistent. Why Can’t The Search Engines Figure Out My Website Without SEO? 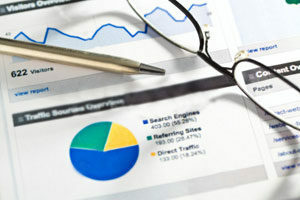 PagesOnly.com will provide you exceptional SEO results. We are dedicated to increasing your website presence. We know that if you don’t do anything with SEO, you can’t expect anything in return. PagesOnly.com, will increase your website presence. Get you ranked on Google and other Search Engines. We will perform an SEO Audit to see where you are today and use this information to start improving your search engine results. Work with you to determine how you want to be discovered. Determine which keyword phrases will get you discovered. This is a daily activity to ensure you get the best search engine results. Manage your HTML content, Meta Titles and Meta Tags to provide the best On-page optimization. Manage your Image Meta Titles and Alternate Text to ensure additional avenues of providing the best search engine results. Ready To Increase Your Website Presence?